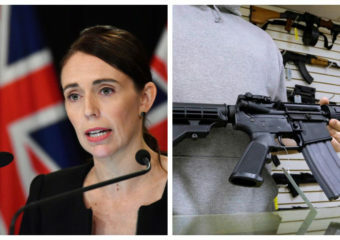 In the aftermath of the heinous Christchurch terrorist attacks, Prime Minister Jacinda Ardern swore that New Zealand’s “gun laws will change”. 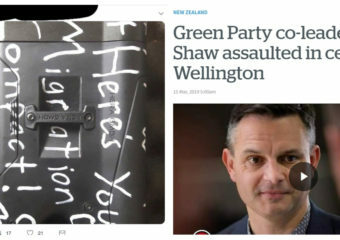 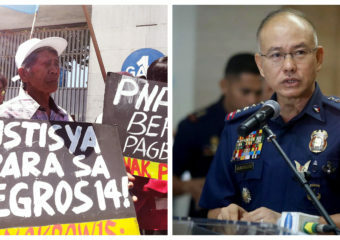 Her Attorney-General David Parker initially alluded to a ban… Continue reading "“Our gun laws will change”: Unpacking the Government’s changes to firearms legislation"
A series of violent incidents gripped New Zealand last week: first, Green Party co-leader James Shaw was assaulted unprovoked by a stranger while walking to Parliament. 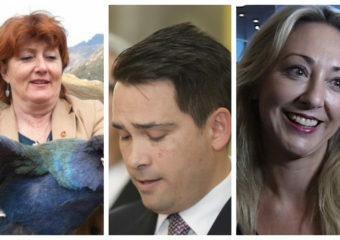 The second was the… Continue reading "How UN Global Compact hysteria is driving far-right extremism in New Zealand"
Last week’s global school strike for climate is forcing our political elite to devote more time and effort into the issue of climate change. 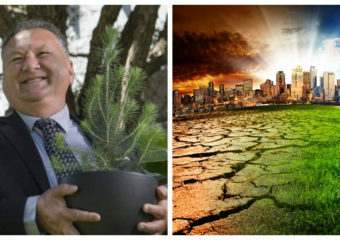 What was once merely a subject… Continue reading "How serious is NZ First in dealing with climate change?"